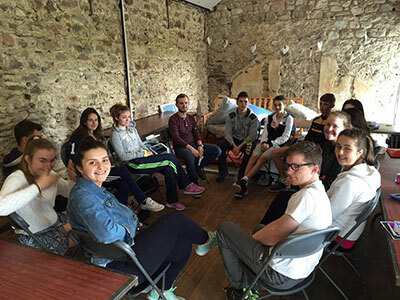 If you wish to apply for Summer 2019, please send your CV and indicate the role you are interested in to: info@languagecampwest.ie. 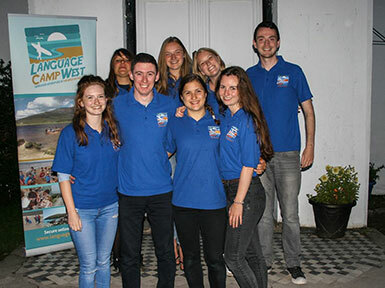 Language Camp West is recruiting a Camp Supervisor for our German residential language courses on Achill Island, Co. Mayo. We require a fluent German speaker with a mature outlook, supervisory experience and an interest/experience in Education. The Camp Supervisor will oversee the Animator team, the camp schedule and student travel to and from camp. The Camp Supervisor will work with the School Director, teachers, Animators and other staff to ensure a successful, happy and secure environment for students. Experience working with teenagers age 13-18 and knowledge of child protection and welfare is required. This is not a teaching position but might be ideal for a teacher with fluency in German. Weekly salary plus full room and board provided. Must be on site and available from July 5th to July 28th, 2019. We are recruiting for qualified second-level German teachers with experience in teaching Junior and Senior cycle students and preparing them for oral, aural and written exams within the Irish education system. Must have a passion for passing on a love of the language and a talent for improving language skills within a fun, innovative and motivational teaching programme. This position will require teaching morning classes from Monday to Friday (15 teaching hours per week), plus two sessions (afternoon or evening) per week of supervision of student activities outside of classroom time. 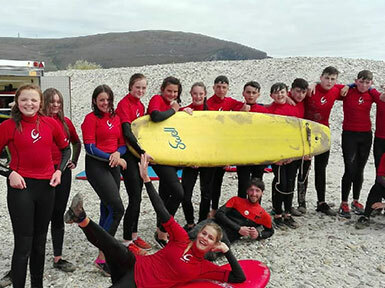 German teachers must be available and on site from July 7th - 26th, 2019 (three weeks). References and Garda Vetting with Language Camp West will also be required. Weekly salary plus full room and board provided. Class sizes are approximately 15 students per class. Please apply by email (in English) with your CV to Alice Gallagher at info@languagecampwest.ie. 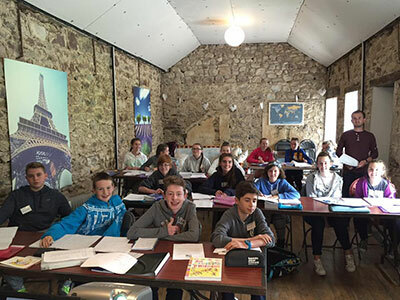 We are recruiting for fully qualified second-level French teachers with experience in teaching Junior and Senior cycle students and preparing them for oral, aural and written exams within the Irish education system. Must have a passion for passing on a love of language and a talent for improving language skills within a fun, innovative and motivational teaching programme. This position will require teaching morning classes from Monday to Friday (15 teaching hours per week), plus two sessions (afternoon or evening) per week of supervision of student activities outside of classroom time. 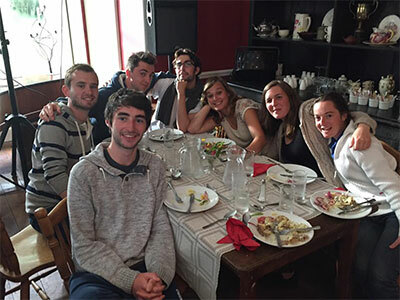 French teachers must be available and on site from June 2nd to July 5th, 2019 (five weeks). Applicants should be registered with the Teaching Council. References and Garda Vetting with Language Camp West will also be required. Weekly salary plus full room and board provided. Class sizes are approximately 15 students per class. 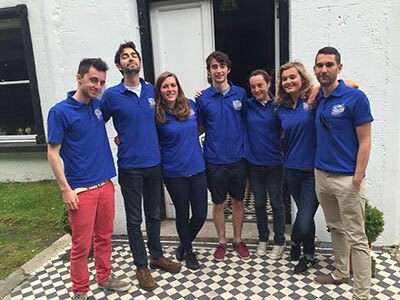 We offer a number of internships working under the supervision of the Camp Manager and Team Leaders. 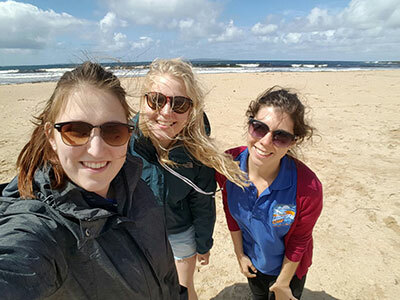 Interns with an interest in education, teaching or working with teenagers are preferred. This is an internship opportunity, there is no remuneration for this role. Full room and board and adventure activities provided. Please note we do not offer Spanish courses at this time.